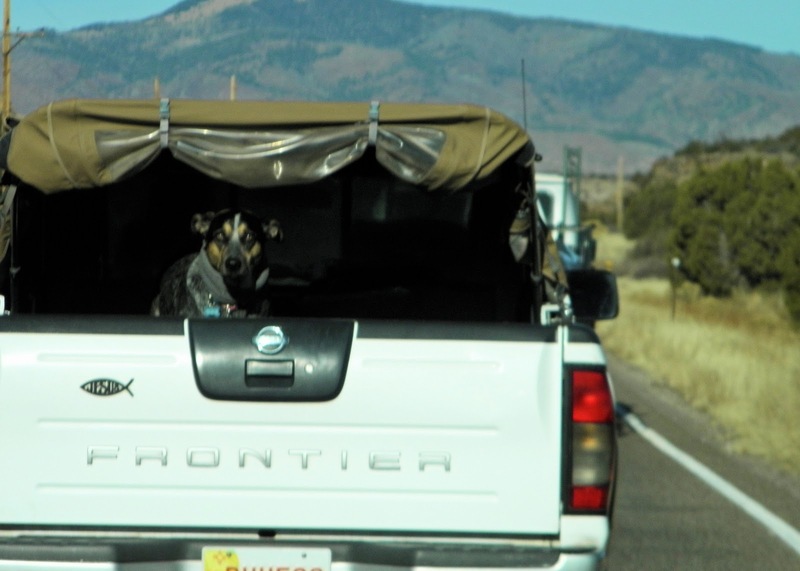 Los Alamos Daily Photo: Want To Go For A Ride!? (This pic taken this fall. NOT during current cold spell of sub-zero weather. -20 overnight last night). My dogs love those words. I can't even imagine your temps, you can keep them!